So happy that I got to squeeze one more session in before 2019, and it just so happened to be the last of the Rux boys to graduate high school, Daniel! 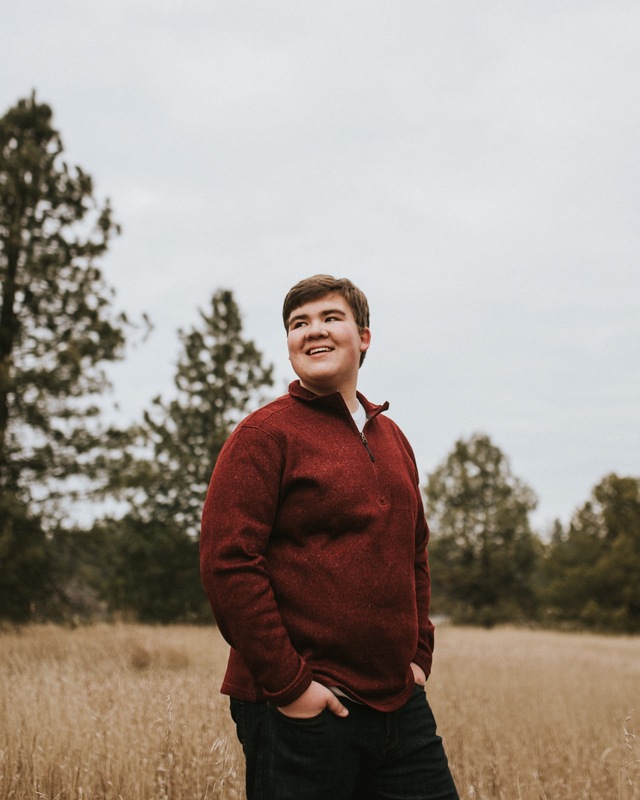 I’ve photographed Josh, Matthew, and now Daniel’s senior photos over the years and it’s been so fun to capture each one’s unique personalities. (And now Josh is getting married to one of my best friends in like a week, what is life?) I met up with Daniel and his parents on a Sunday afternoon at Bear Lake in Chattaroy, which used to be a place I frequented when I lived north of town and went to school close to there. We got to take portraits near the lake, in the tall grass, and in the pine trees. It’s actually a fairly diverse place to photograph! Anyone else want to set up a portrait session out there? Here’s a little highlight reel of our session! An early congrats on your graduation, Daniel!